Likes / Fans / Followers on Social Media. 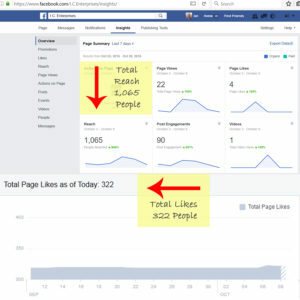 We all strive to get more people to like our pages as we are still in the mindset that this is a measurement of success. However, you can have thousands of page likers and still not have an effective page. The key to your page being effective and getting your message out lies with fan engagement. There is no point having lots of page likes if no-one is liking, commenting or sharing your content. The way Facebook, twitter and Google+ work best is to have interaction on your content. Your mission with social media for your business is to get your message seen by as many people as possible. To do this you need to have fans that will engage in some way with your messages. having 30 followers like and comment on your post is way more effective than having 300 followers do nothing! So you need to plan your content to encourage people to think about what you are saying and to then interact with you. You can do this with leading questions, polls, information and with visual media (photos, video, etc). 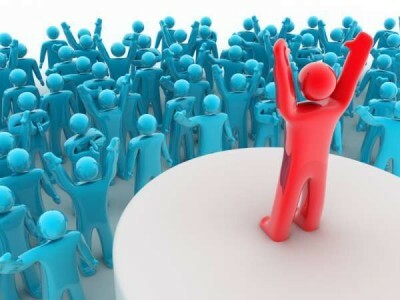 Be someone your followers want to engage with and the rest will happen naturally. Excellent post Ian. And this is absolutely true. I would rather have 10 people engaged with me than 10,000 on my list.